You feel "different" feel special, you feel a mutant? SHOW TO - should obtain this tasteful shirt made of high quality cotton. Dress comfortably to distinguish yourself! Feel great thanks to this product. If you are looking for a suitable shirt for you - just you look at her. 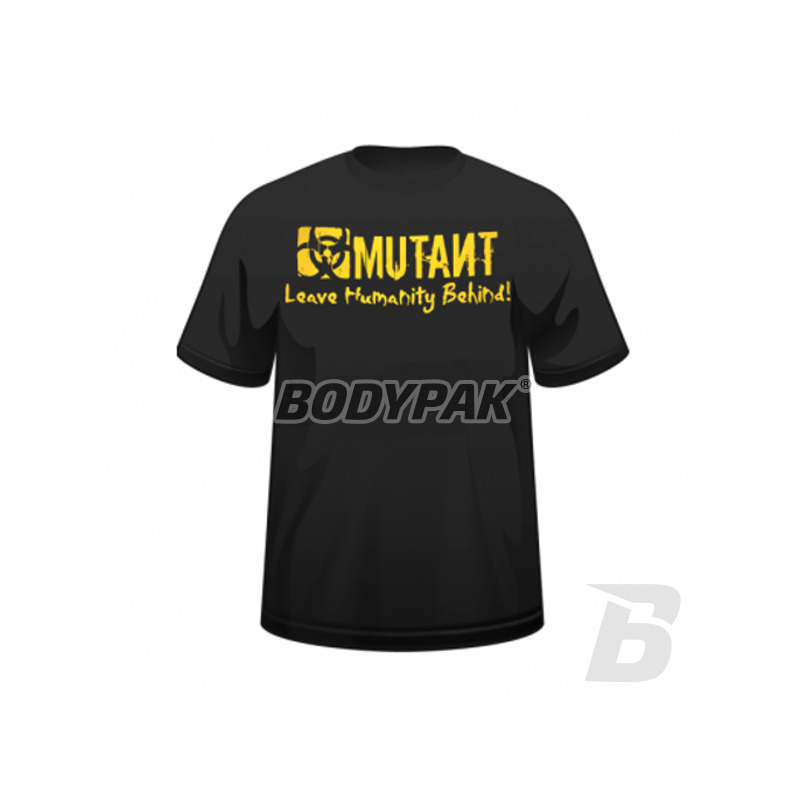 PVL Mutant T-shirt is made from high quality 100% cotton, which makes it comfortable and adapts to the body. T-shirt was actually tailored for you to highlight your hard-earned muscles. With expanded matching Rękawka your back and you will feel very comfortable. Can not be denied - Mutant T-shirt featuring one of the best products of this type.